Are There Any Stones To Reduce Selfishness? Hi!! Any stones to help someone not be selfish? I've had a few clients ask. Would this be a trait along with ego perhaps? Thank you!! Love all your articles they have helpped a lot! Thank you for your question and your kind words--we are glad! 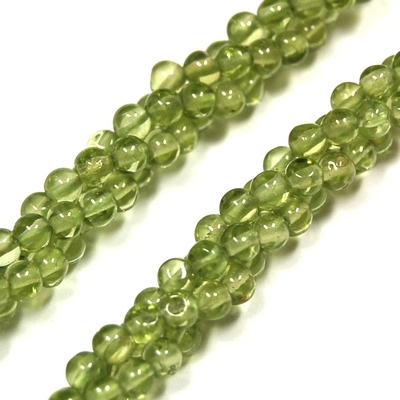 "A high-vibrational Heart Chakra Crystal, Peridot carries a positive energy that is helpful for those undergoing traumatic emotional situations. The strong Heart Chakra energies are what give Peridot its ability to bring out unconditional Love and help those who are working to lessen the effects of the ego in their lives." "Peridot can help with issues of self-worth, bringing relief to unhealthy emotions such as anger, resentment, and jealousy. It's work with the Heart Chakra can improve relationships by assisting with emotional healing"
It is important that it is cleansed under running water for a few minutes every day, precisely because it assists with release of unhealthy emotions.